CLAREMORE, Okla. – Any significant birthday deserves a party, and organizers at the Will Rogers Stampede PRCA Rodeo are planning a big one for this year’s event. The rodeo is set for Friday, May 27-Sunday, May 29, at Will Rogers Stampede Arena. Local bands will kick off each performance by playing at 6 p.m. The rodeo will begin at 7:30 p.m. and will be followed by concerts in the arena. Tickets are on through the event’s website, www.WillRogersStampede.com, and include family packs and adult passes offered at a significant discount online. Gates will open at 5 p.m.
Committee members are working to set up the stage area for the three shows, which will feature Texas Music/Red Dirt Music artists Adam Hood on Friday, Cooder Graw on Saturday and Cody Canada and The Departed on Sunday. Cody Canada and The Departed are no strangers to Oklahoma music fans. The four-piece band is built around Oklahoma music legends who have been entertaining the state’s rock, country and Americana fans for more than two decades. 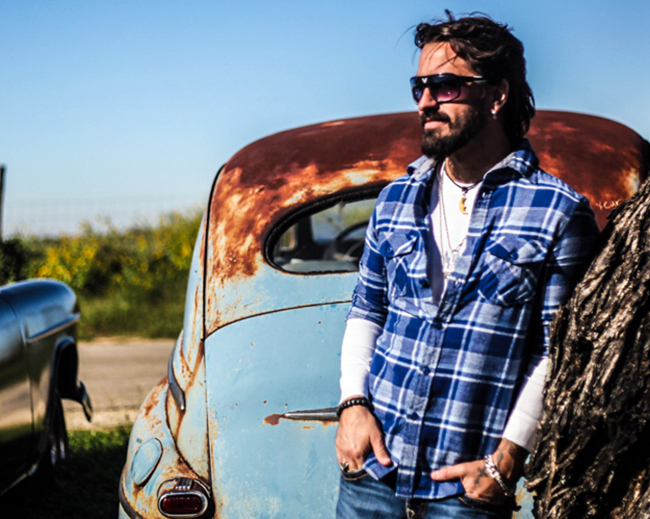 Canada and bass player Jeremy Plato are holdovers from Cross Canadian Ragweed, one of the premier bands to come out of Oklahoma’s Red Dirt Music scene; Ragweed sold more than a million albums between 1994 and 2010. They are joined by drummer Eric Hansen and guitarist/keyboardist Ross Smith, both veterans of the Texas Music genre. Cooder Graw was a top-flight band in the genre for years. The group recently reunited to begin touring again, and they’re bringing their show to Rogers County for Memorial Day weekend. Living in Alabama hasn’t stopped Hood from excelling in the Texas Music genre. He will kick start the festivities following the first performance of the rodeo. He will be the first artist to take the new stage being created on the rodeo grounds.